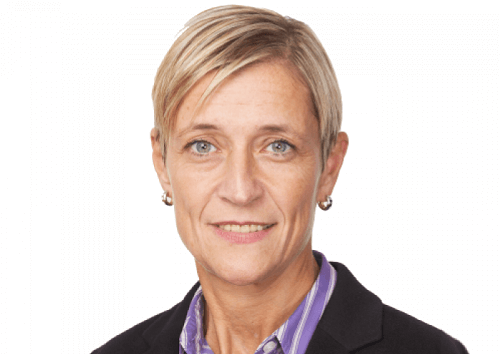 Global broking firm Brokerslink has announced the resignation of Jacqueline Legrand (pictured) from her position as chief executive officer (CEO), effective December 06, 2018. After six years in Europe driving the successful transformation of Brokerslink from an association to a for-profit company, Legrand will return to New York to reunite with her family and take on a new professional opportunity. Legrand has been involved with Brokerslink for almost 10 years. Her first position in 2009 was chief operating officer (COO) of Brokerslink Americas. At that time, she was also managing director for international business at Crystal & Company, New York. In 2012, when she joined MDS Group as COO and as a member of the board, Legrand took on the position of Brokerslink regional director EMEA. She also became a shareholder in the company. Upon promotion to Brokerslink CEO, Legrand was tasked with designing and launching the next phase of the company’s development, following its transformation from an association to a for-profit corporation. “We would like to thank Jacqueline for the extraordinary work she has accomplished in 2018 to establish Brokerslink’s vision, redefine our business model, realign the team, and launch our execution plan. The innovative platforms and offerings she developed with her team will be instrumental for Brokerslink growth,” said Gregory Allard, chairman of Brokerslink. José Manuel Fonseca, whom Legrand replaced as CEO in February 2018, has been appointed as the next chairman of Brokerslink, effective January 01, 2019. He will ensure the company’s transition after Legrand’s departure. Brokerslink is a global network of independent brokers. It currently has 55 independent shareholders from 40 countries on five continents, owning and managing a network of brokers and risk and consulting firms in 100 countries.